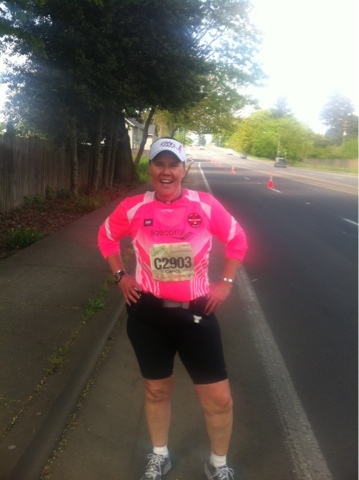 Finished my 260th marathon today at the Eugene Marathon. My 25th marathon since this journey began. Cancer didn't will this battle, I won this battle!